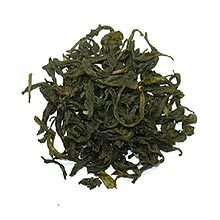 Oolong or wulung tea is a traditional semi-oxidized Chinese tea which is category between Green and Black Tea. It ranges from 10% to 70% oxidation. 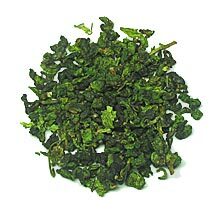 Oolong has a taste more akin to green tea than to black tea: it lacks the rosy, sweet aroma of black tea but it likewise does not have the stridently grassy vegetal notes that typify green tea. The best Oolong has a nuanced flavor profile. It is commonly brewed to be strong, with the bitterness leaving a sweet and pleasant aftertaste. 80 % of our oolong tea are from Taiwan. As you all know that Taiwanese produits the best oolong tea in world.